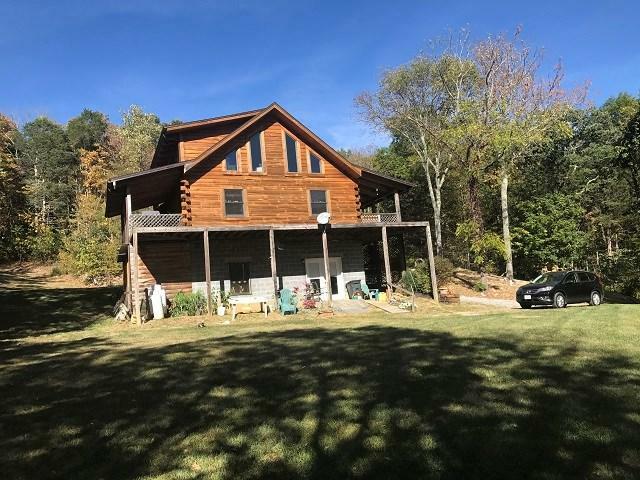 2363 Green Valley Road, Lebanon, VA 24266 (MLS #67994) :: Highlands Realty, Inc. 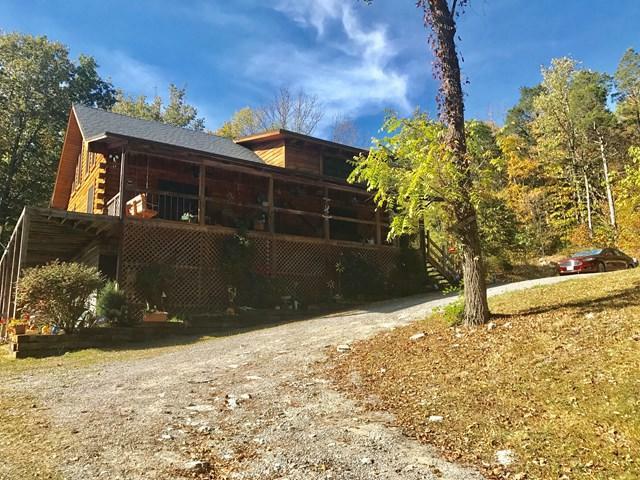 This log cabin was custom built by the owner and is situated on 30+ acres. 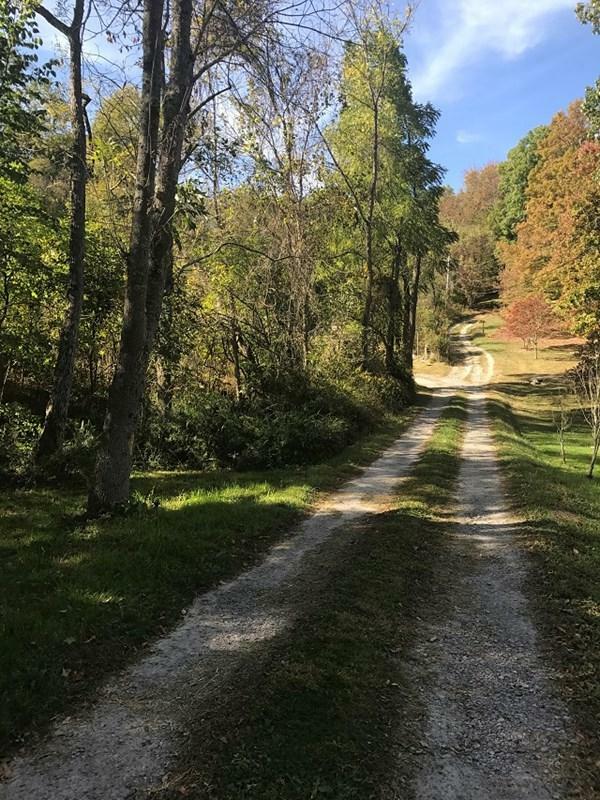 Property offers abundant wildlife, ATV trails,. and much privacy and serenity. 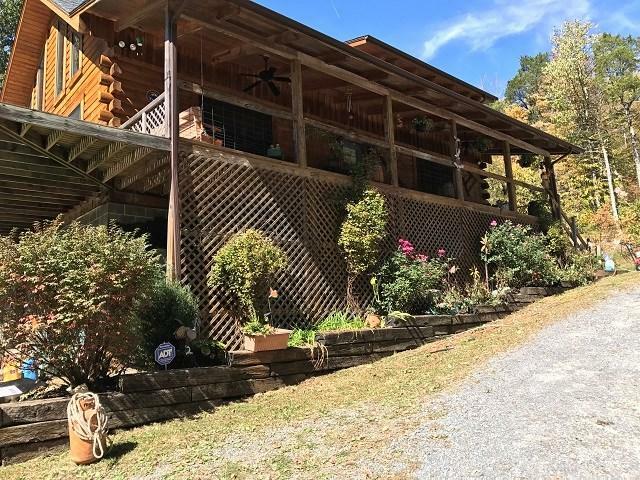 This could be a hunter's paradise or just a great place to call home. Constructed of yellow pine logs on the outside and the lower level of the main living interior walls are the same. The upper level walls are pine siding. The high ceilings are 1 1/2 " tongue and groove pine. The flooring is rock tile, ceramic tile, tavern hickory hardwood and carpeting in the bedrooms. Modern kitchen offering black granite tile, stainless steel appliances, and beautiful hickory cabinets. Lot of natural light throughout the dwelling to compliment the floorplan. The upper loft area is an excellent space to read, sleep or play. The floorplan is perfect for a growing family or a single person- that desires space. The main level offers 2 bedrooms, 1 large bath with a glass-tiled walk-in shower, great room, dining area, and a spacious kitchen. Listing provided courtesy of Sharon Stiltner of Century 21 Homeland Real Estate.